Update: The Pound begins Wednesday’s trading in a tight range against both the US Dollar (GBP/USD) and Euro (GBP/EUR) as investors wait for UK inflation data. However, overnight it was announced that chief EU Brexit negotiator, Michel Barnier, was open to adding a one-year extension on to the UK’s Brexit transition. However, the extension would come at the price of a ‘two-tier’ Irish backstop, to negate a border being put in place. The Brexit summit will occur in Brussels tonight, and Barnier has suggested to the other 27 member states that they were ready to pitch new ideas to the UK Prime Minister in a bid to reach an agreement by next month. Brexit is expected to be a significant driver of Sterling this week. As the session continued, Sterling remained lower against a host of other currency majors, including the US Dollar and the Euro, as investors looked towards tonight’s Brexit summit and working dinner. The Pound put in a good performance on Tuesday, rising against a basket of other currency majors including the Euro (GBP/EUR) and US Dollar (GBP/USD) after UK wage growth jumped above forecasts. Wednesday could be another interesting day for Sterling when the September UK Consumer Price Index (CPI) makes its way onto the market. UK consumer prices are forecast to fall from 2.7% to 2.6% in September and investors will be watching to see if real wages overtake inflation. 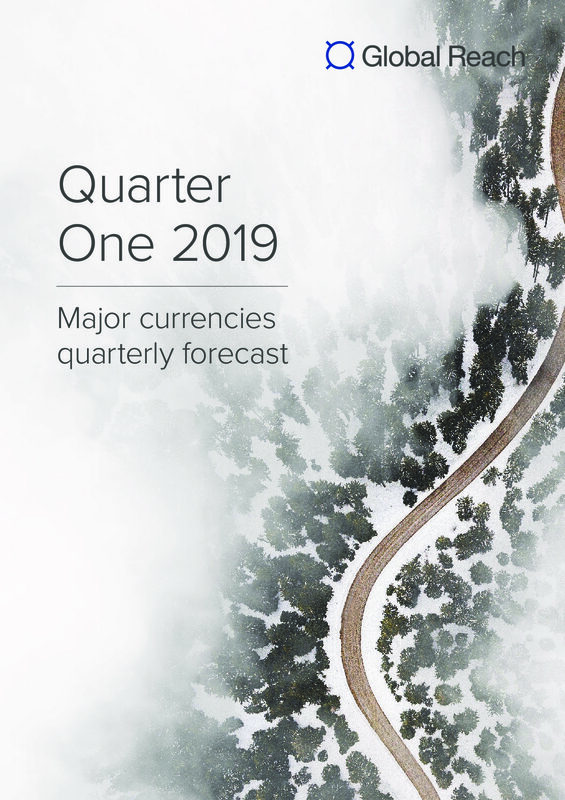 Alongside the economic data, Brexit negotiations will be ongoing, and could be a significant driver for Sterling should any developments take place. Later in the session, The Bank of England’s (BoE) John Cunliffe will speak in London, before Deputy Governor Ben Broadbent speaks in Washington. The day will kick off with European Central Bank (ECB) representative Peter Praet speaking in Madrid. If he chooses to comment on monetary policy, the Euro might feel some movement. Later in the session, the final Eurozone Consumer Price Index readings will be out. Some deviations from previous numbers are forecast to take place, so investors will be watching the data carefully. Higher inflation readings would likely buoy the single currency as it could place a little more pressure on the ECB to adjust its monetary policy path quicker. The day will close with Bundesbank President Jens Weidmann speaking in Berlin. Across the pond, the US Housing Starts and Building Permits data will be of interest to investors in the US Dollar. However, one of the main market focuses will be the September Federal Reserve meeting minutes. It’s unlikely the minutes will be as influential as usual given recent market volatility and comments from Fed Chair Jerome Powell, but investors will still pay close attention. On Tuesday, GBP/USD was trading between a range of 1.3140 and 1.3235. The GBP/EUR exchange rate was trading between 1.1350 and 1.1424.